Today my colleague was starting with the installation of Oracle Database on the Oracle Cloud Infrastrcture, for a customer. He phoned me for help on enabling VNC to have a graphical UI to install the database. I liked that much better than the successor Windows Explorer. 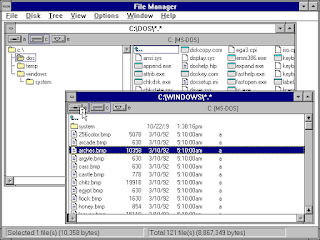 But little filemanager beat the revival of Norton Commander: Total Commander. I use it almost all of my carreer, and so much that quite early on I bought a key for what we would call 'an apple and an egg'. MobaXterm:this tool is so much richer than Putty. It includes a SCP/SFTP client that can follow your terminal. 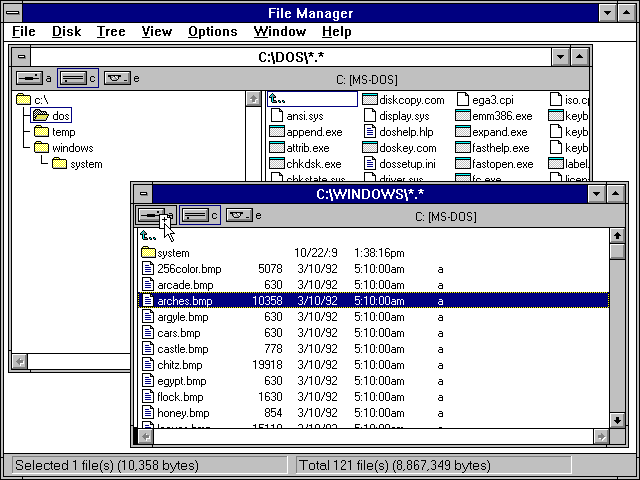 Which means, every time you cd to a certain folder, your SFTP window will cd to it as well. I like the fonts, the looks more, it's more comfortable. But it also includes a XServer, with no additional install! It's free, with a limited number of sessions though. However, the cost for a lifetime license is really low. So, as soon as I see a co-worker work with Putty, I recommend MobaXterm (no, I don't have shares). Quite because of the same reasons I would recommend Total Commander over Win Explorer. When connecting to a server, MobaXterm, by default (although you can uncheck it) will do X11Forwarding. We installed xclock which additionally installed several X-libraries. We checked XForwarding in /etc/ssh/sshd_config. All with no luck. But, we were so close. In the end, the answer (thanks Radu) was in this whitepaper. 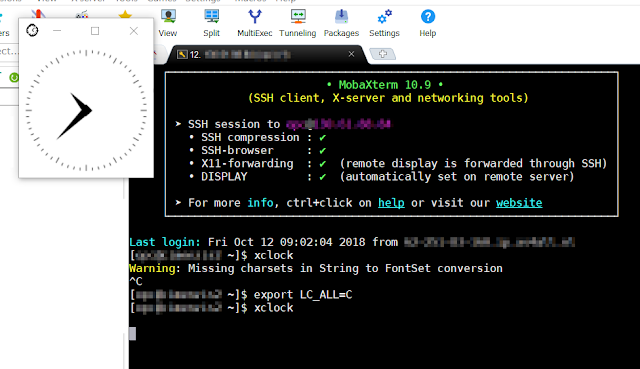 We needed to set the X11UseLocalhost property to no in /etc/ssh/sshd_config. Open /etc/ssh/sshd_config in your favorite editor. Search for the line that has X11UseLocalhost (it’scommented out). Uncomment the line by removing the # from the beginning. Set the property to no. While you're at it, check if the property X11Forwarding is set to yes. When running xclock on the remote terminal will show a clock on your local desktop. You might want to add this to your ~/.bash_profile. Then run xclock again. To make things slightly more complicated, in most situations, you can't logon as the oracle user. You get a user to connect, and then have to sudo to oracle. In those cases you ned to redirect your xauth. (In some examples explaining this X forwarding across users, you might see export DISPLAY=localhost:11. But, remember: we disabled the use of localhost above). Also take over the port in the dipslay, as well as the GUID (in green) from the xauth list.